So how was your Christmas and New Year celebration? Mine was really good, i celebrated with my family. On Christmas we went with my Grandmother (my dad's mom) and then we went with my sister and her family.On New Year we stayed at home eating Turkey! 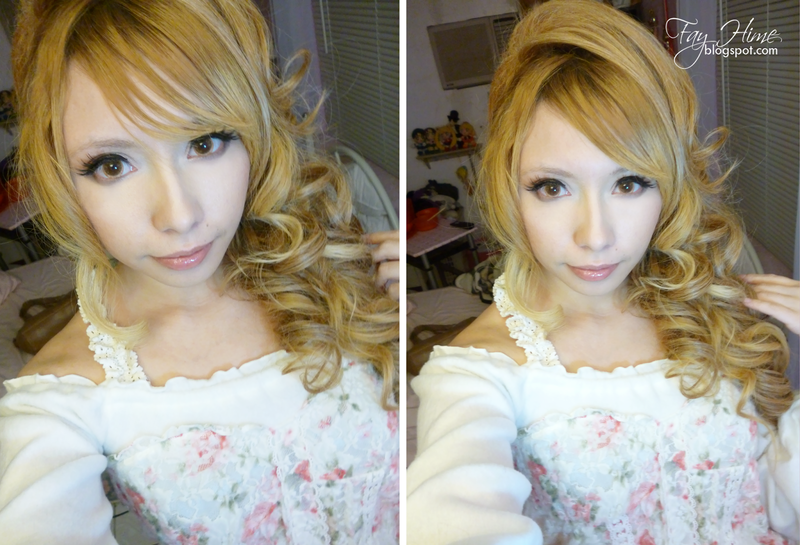 And this wa my makeup and hairstyle~ Unfortunately i didnt use lower lashes, because it was late and my parents already wanted to go to the party. De parte de mi hermana, ropa nueva! ella siempre me regala ropa estilo rokku. 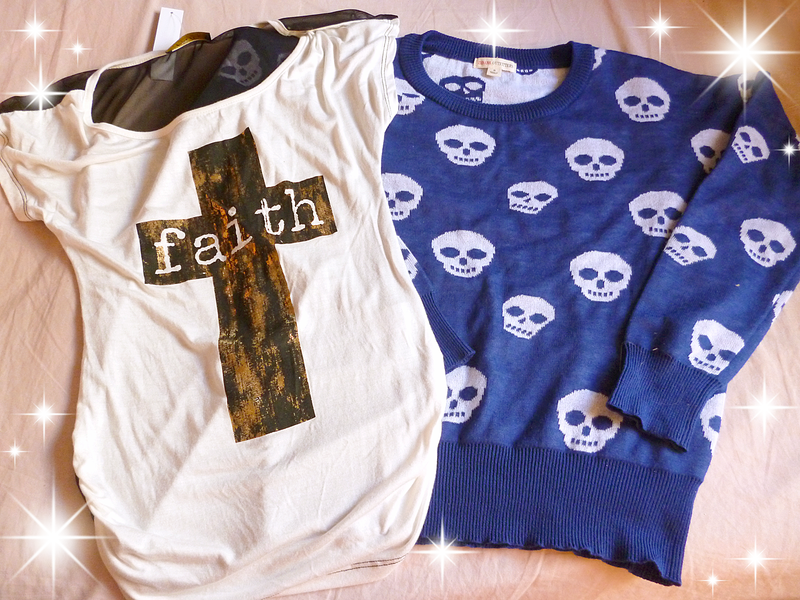 From my sister, some new clothes! she always gives me clothes of this kind of style. Una Media peluca replica de Prisila, ya viene en camino, probablemente me llegue a principios de enero. La pedi en tono LIYE, me preocupa un poco el tono, ya que es una replica. Pero la razón principal por cual la pedí, es que quiero experimentar con ella, y no me atrevo hacerlo con la peluca prisila original. 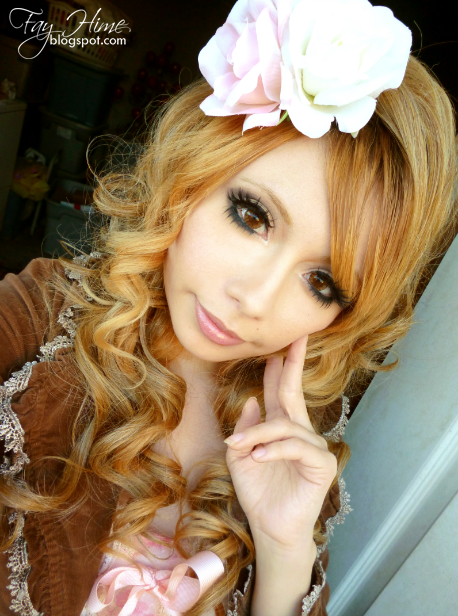 This half wig of Prisila (replica), i ordered this like a week ago, so it's going to arrive until january. I ordered the LIYE one, i'm kind of worry about the color, because i don't know if the color of the replica is the same of the original one. I want to experiment a little with this one. De parte de mi amigo Carlos, fue que me dijo que eligiera mi regalo, asi que agarre unas extensiones (que aun no me llegan, buh) asi que por eso no tengo fotos , pero las pondré probablemente en la proxima entrada. Ahora formo parte del elenco de Gyaru America Latina TV (GalTV)!!!! Estoy muy contenta! a decir verdad, estaba muuuy nerviosa en mi primer video, ya que era la primera vez que hacia un video para algún canal, pero di lo mejor de mi! 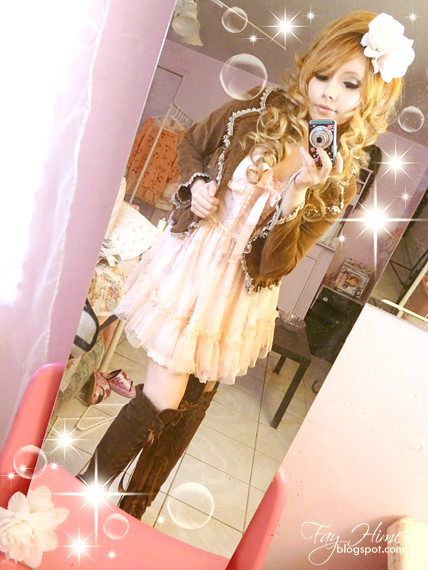 espero poco a poco mejor con mis videos, con mi estilo y ayudar a todas las que quieren iniciar o seguir el Gyaru. 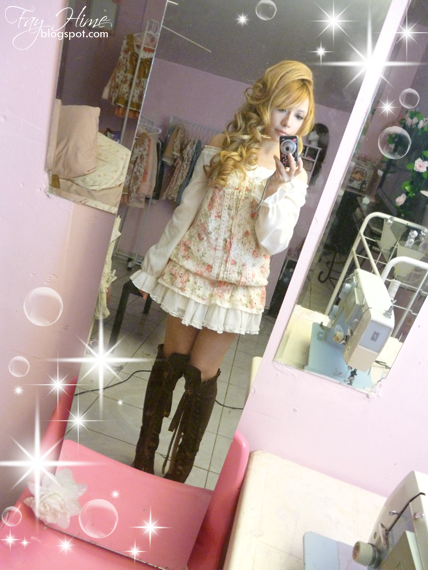 Now I'm part of the cast of Gyaru America Latina TV (GalTV)!! Estoy muy contenta porque siento que he mejorado bastante con mi estilo~ espero mejorar cada vez mas! I'm really happy because i think that i'm improving with my style~ I hope to improve more and more !